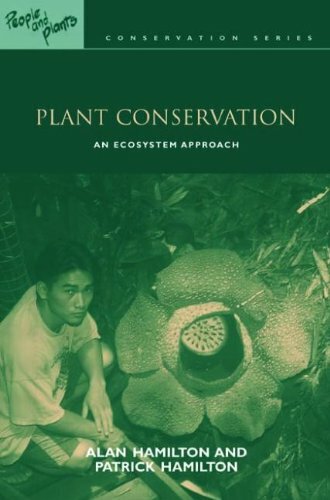 In this, the latest in the People and Plants series, plant conservation is described in the context of livelihoods and development, and ways of balancing the conservation of plant diversity with the use of plants and the environment for human benefit are discussed. A central contention in this book is that local people must be involved if conservation is to be successful. Also examined are ways of prioritizing plants and places for conservation initiatives, approaches to in situ and ex situ conservation, and how to approach problems of unsustainable harvesting of wild plants. Roles for botanists, foresters, sociologists, development workers and others are discussed. This book acts as a unifying text for the series, integrating case studies and methodologies considered in previous volumes and pointing out in a comprehensive, accessible volume the valuable lessons to be learned.